Perry Nelvill is an online boutique offering a one stop shop for you to get your hands on the latest creations from recently graduated fashion and textile designers from the UK. 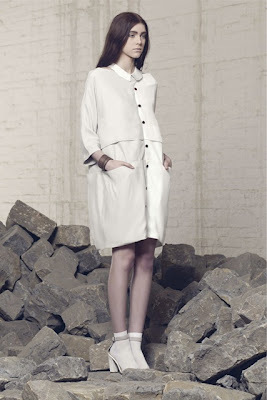 The concept for Perry Nelvill was developed after witnessing the talent on display at degree shows throughout the UK. The platform supports graduates in making the transition from art school and showcases their designs to an international audience. They are continuously welcoming new designers to the site. The designer's pieces together form a unique creative collective offering bold new collections to the consumer. The store features womenswear, menswear, accessories and printed textiles. Each garment is handmade and can be purchased through the online store. What's your take on the collections? LOVE Perry Nelvile. Whenever I feel down about modern day fashion, it instantly brightens up my day! 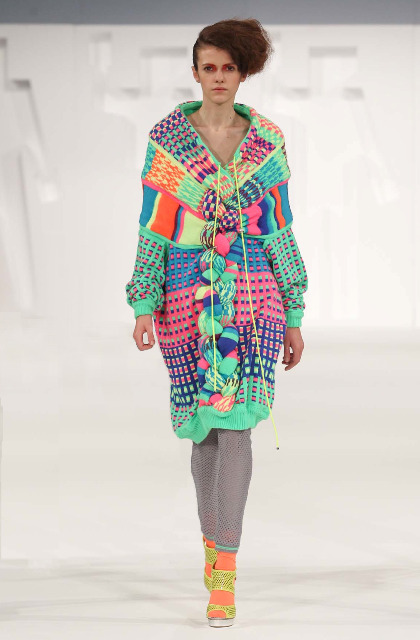 Fantastic new fashion talent! thanks for introducing. wonderful looks!